At first go to your Facebook profile. Pree the key " Ctrl + u " . 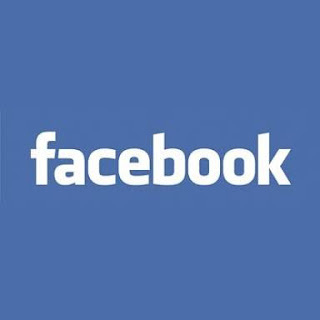 it will show you the source code of your Facebook profile page. Now press the key " Ctrl + f " . a search box will open. you will see some Facebook profile ids. The I'd which is at first place has visited your profile most number of times. Now Facebook profile of that person will open. In this way you can easily know " who visited your Facebook profile ? "